1992-present – Self-Employed broadcaster, writer and consultant. • Wimbledon – men’s and women’s singles finals at. • Summer Olympic Games – tennis and badminton. • Commonwealth Games – badminton. • Asian Games – badminton and rugby union. • Winter Olympic Games – skiing and skating. • Summer Olympic Games – tennis. • Rugby Union – commentator. 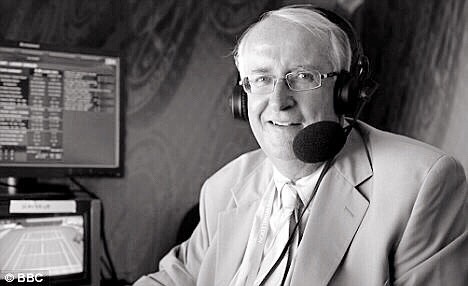 • Test Match Special – commentator. • University Boat Race – commentator.